7:30-9:30 PM Food? Refreshments? 80s music? 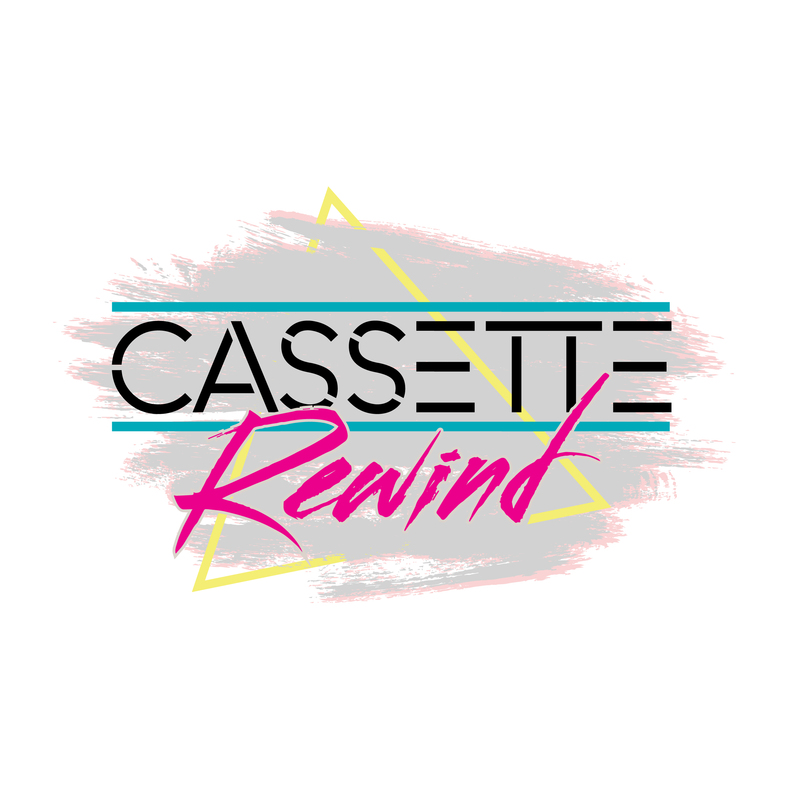 This year’s Annual Celebration is sure to be totally rad with our band, Cassette Rewind! 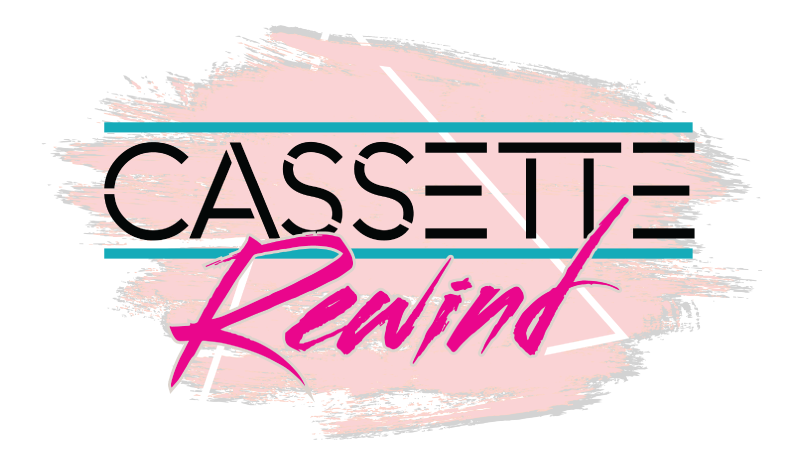 February 15th, jump into your DeLorean and head to the Cole Auditorium as we rewind back to the 80s! Tickets are now on sale at the Chamber for $35! Call and purchase yours today!